We are All In a Flutter at Little Yellow Bicycle! 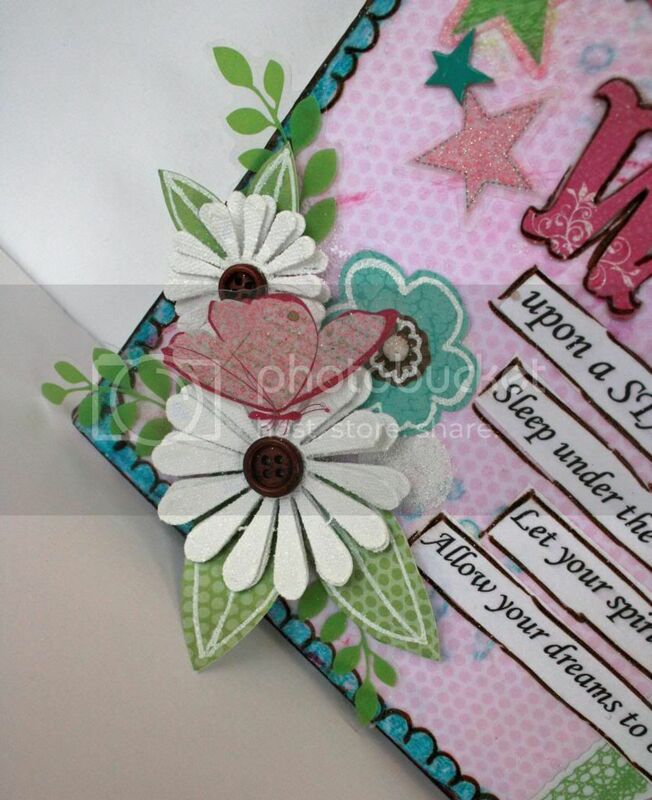 The Fern and Forest Girl collection has lots of embellishments with wings. 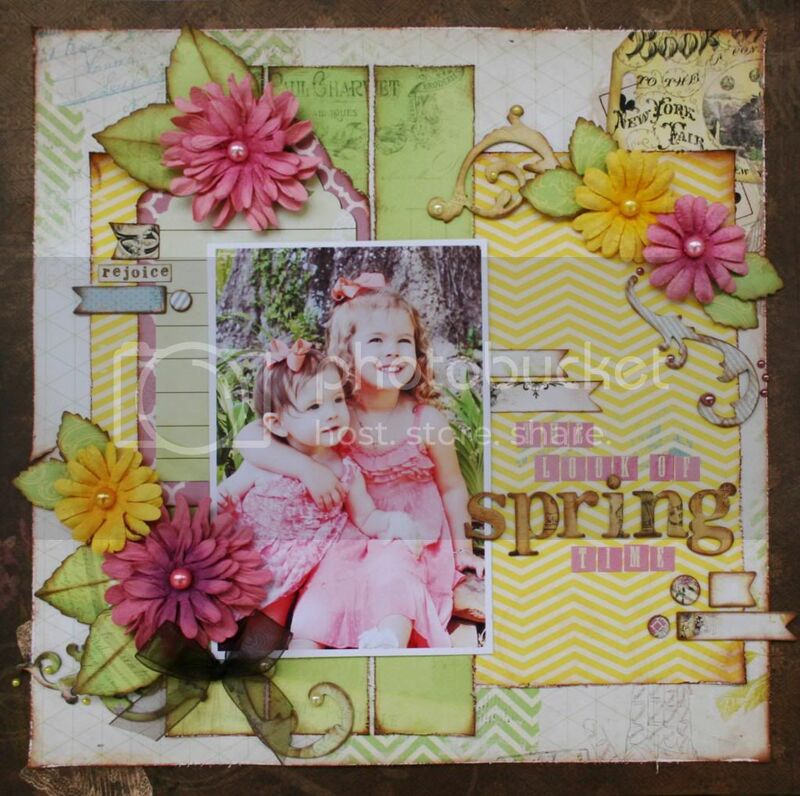 Sharon Kropp came up with some adorable little fairies for the collection. 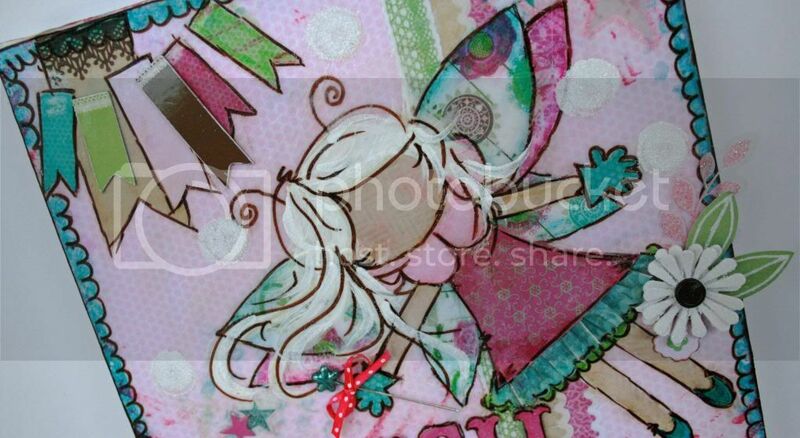 I based the fairy on my canvas on hers. This is a 9x12 Canvas. All the colored accents and doodles were done with my Faber-Castell Pens. Pitt Big Brush Pens for the color accents and a Pitt Artist Pen (bold) for the outlining. The fairy was pieced using paper from the Fern and Forest collection. I also used the paper crafting kit to add details. Her scalloped collar is from a flower that I cut up and tucked under the paper for her head. The blue ruffle on her dress is a scored and scalloped paper that I tucked under her dress. 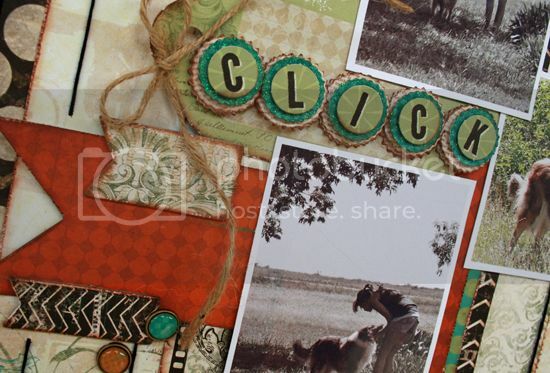 Chipboard accents were added for touches of dimension and layers. 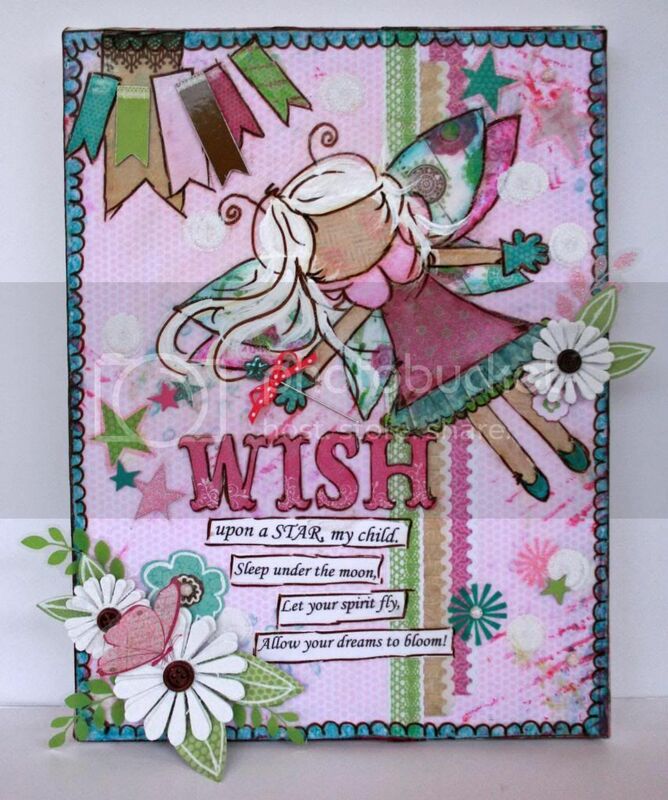 The title piece 'wish' is also from the chipboard package. I used lots of Clear Cuts, too. Some of them (starts and bursts) were added with Modpodge and are flat, and some (leaves and butterfly) are attached with glue and are dimensional. If you have any questions, be sure to ask! 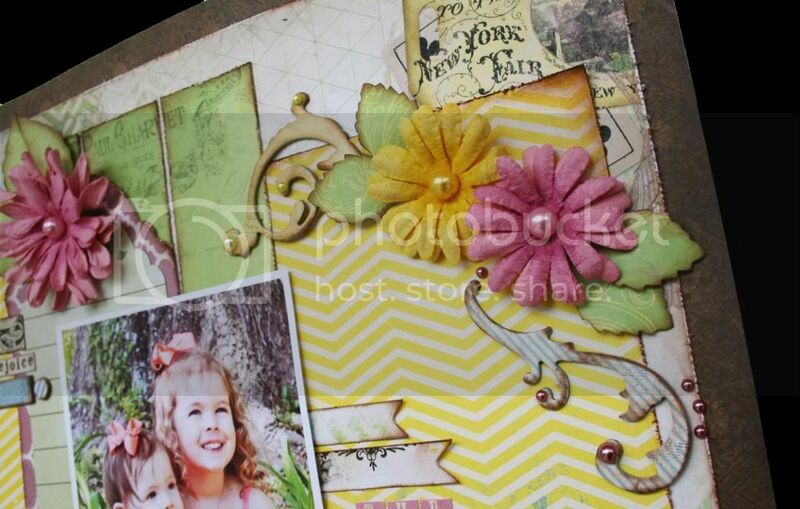 Don't forget to drop by the Little Yellow Bicycle Blog to see Jen's Flutter Page! Today at Bo Bunny, the team is focusing on layout that can be put together in under an hour. When I saw the idea, I have to admit that I thought, "Are you KIDDING me?" Nope, they were serious! :) Amazingly to me, it can be done! In all honesty, I struggled more than an hour to come up with an idea! Now that I've realized that it can actually be done, I'll be trying more fast layouts. 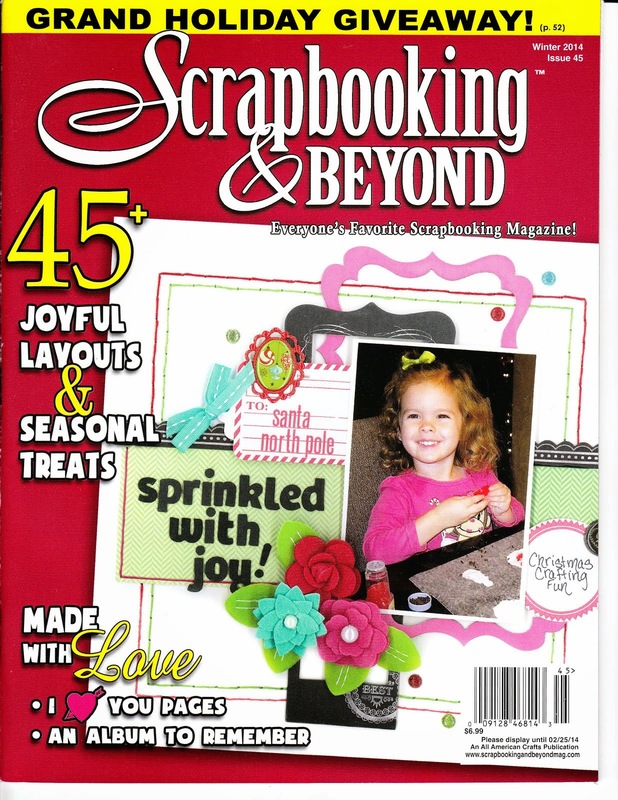 First, I pulled out only papers and embellishments from one collection. I chose the Mama-razzi2 collection. Having everything already go together takes out the search and decide time that can sometimes take longer than making a page. I cut several random widths of different papers. I kept the design super simple by just adding them vertically and varying the lengths of the strips. Don't get bogged down in making your own shapes. 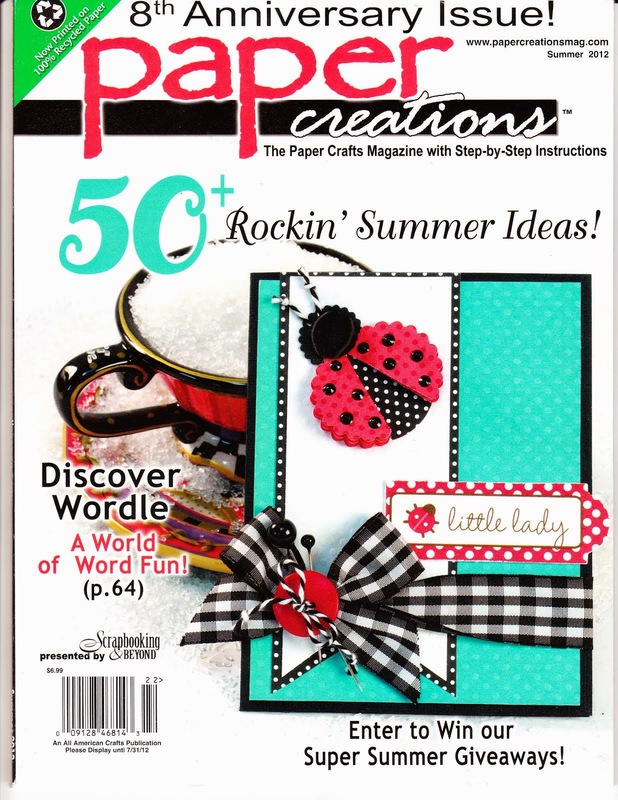 Use the Noteworthy package and chipboard shapes to add to your design and embellish. The shapes are already made which makes your job easy! The only thing that I cut was the paper banner and it was already on one of the papers. No detailed cutting. Finally, the little extras are quick and easy. A few brads, a sticker title and quick stitching completes the page. Don't forget the tip I've shared a few times. No need to make stitches when you're in a hurry! Just pierce at the corners and stopping spots to make quick borders and add a touch more detail! 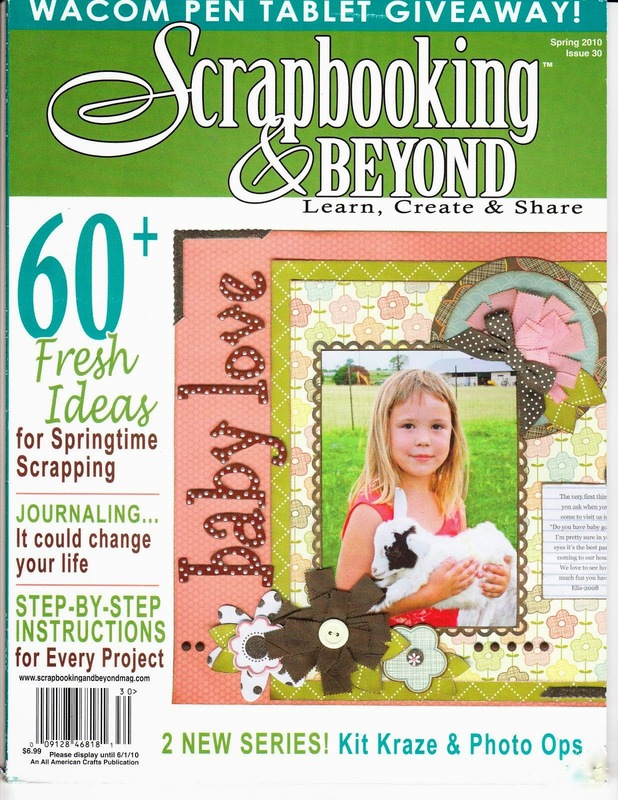 Drop by the Bo Bunny Blog to get more ideas on making layouts in an hour! The team has some terrific tips to help you! 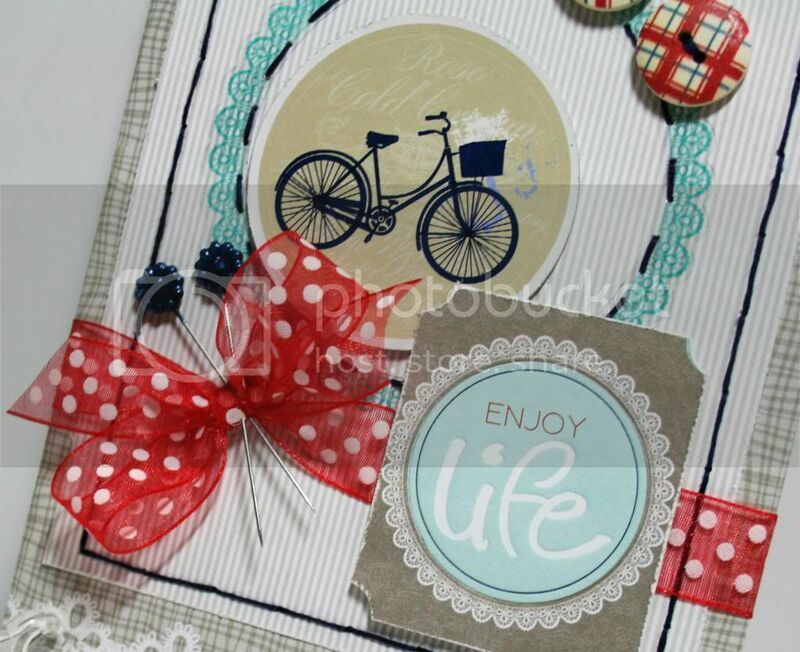 Have you seen the brand new releases from Little Yellow Bicycle? They are so DANG CUTE! There is a girl collection and a boy collection in Fern and Forest. Today, I've played with the girl collection. It is simply adorable!! These Tea Party pictures sit just perfectly on the Fern and Forest. I really love that I could take some traditionally colored girly photos and add other colors because of the papers having such a great mix of hues. 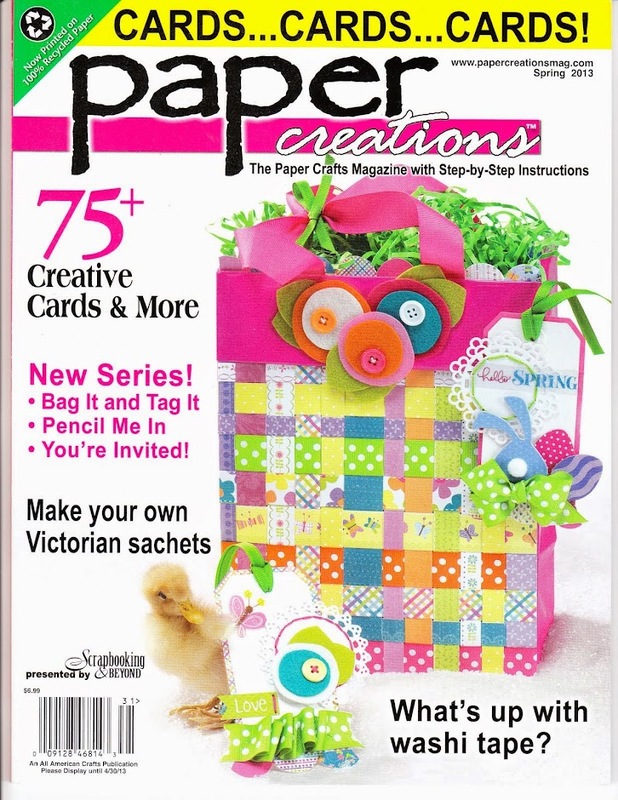 The paper crafting kit provides so many pretty pieces for layering. 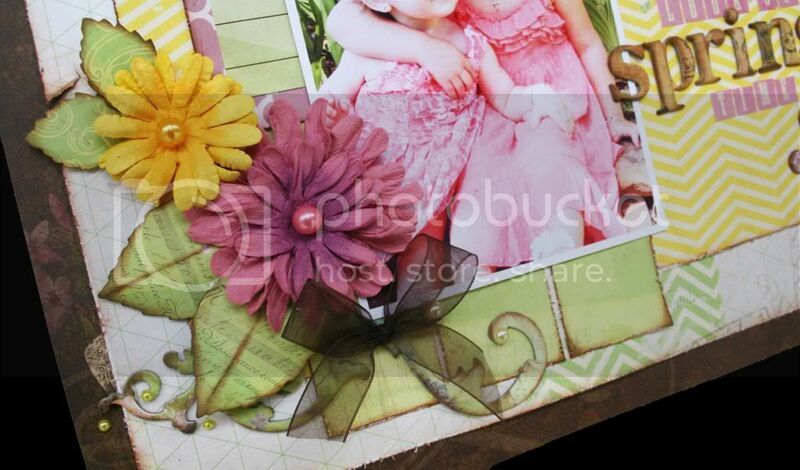 I used the flowers and leaves included in the package to embellish. Because I wanted to add more white to them, I loosely traced them with a white Souffle Pen. 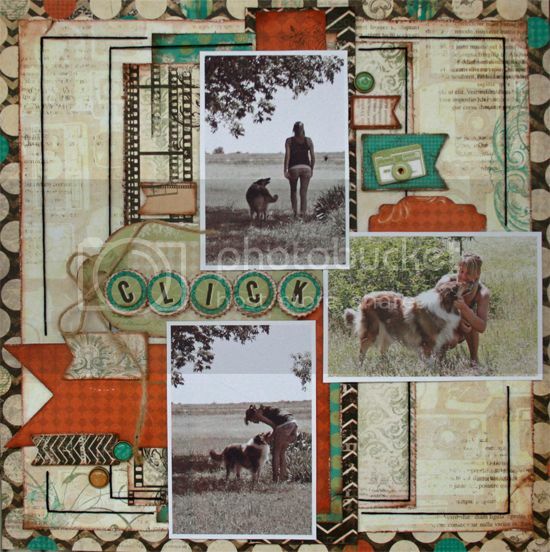 A touch of ribbon and ric rac, along with some Clear Cuts and Stickers from the collection, completes the look! Be sure to check out the NEW Little Yellow Bicycle Blog! 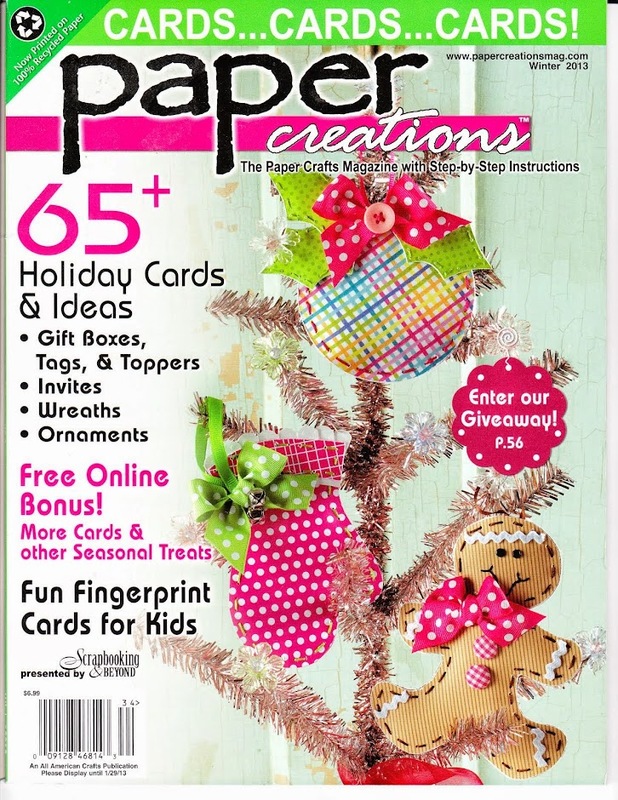 The design team is creating with this collection all month and have come up with lots of fabulous ideas! Sketch Challenge at Bo Bunny! Bo Bunny is having a sketch challenge! Samantha has provided a sketch for this month. It is so versatile and the possibilities are endless! I used the C'est La Vie Collection for this one. Gorgeous Colors!!! 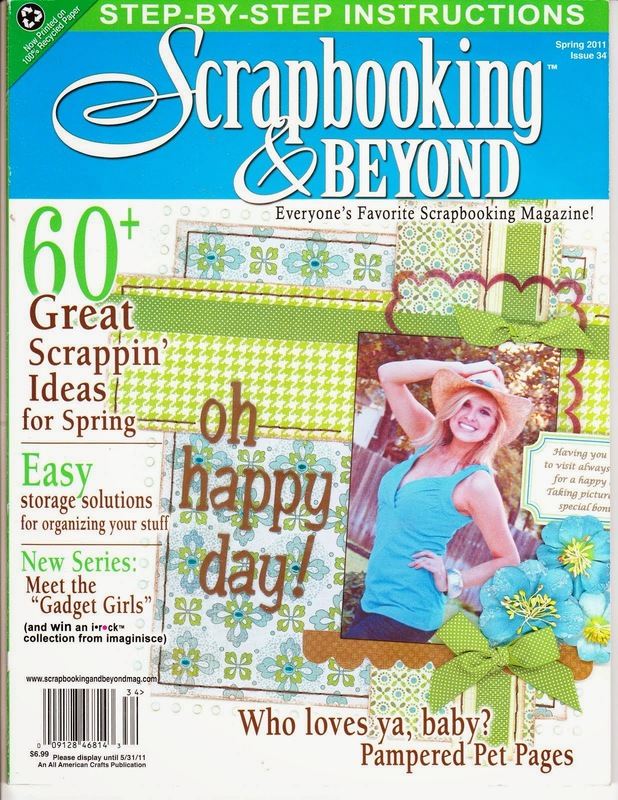 So perfect for scrapping these Easter Pictures. The extended title pretty much says it all... You know it's Spring when you see all the little ones dressed in their Easter best. Don't forget that Bo Bunny does beautiful flowers now! They are the perfect colors to compliment the Bo Bunny Collections and so much more! I did lots of subtle inking on this one to accent the individual elements. Adding a few of the Bo Bunny jewels seemed a great way to add a bit more detail. Be sure to check out the sketch and more examples from the design team at Bo Bunny's Blog! Don't forget that you could even win a prize! I'm super excited to have been invited back for another year with Little Yellow Bicycle!! 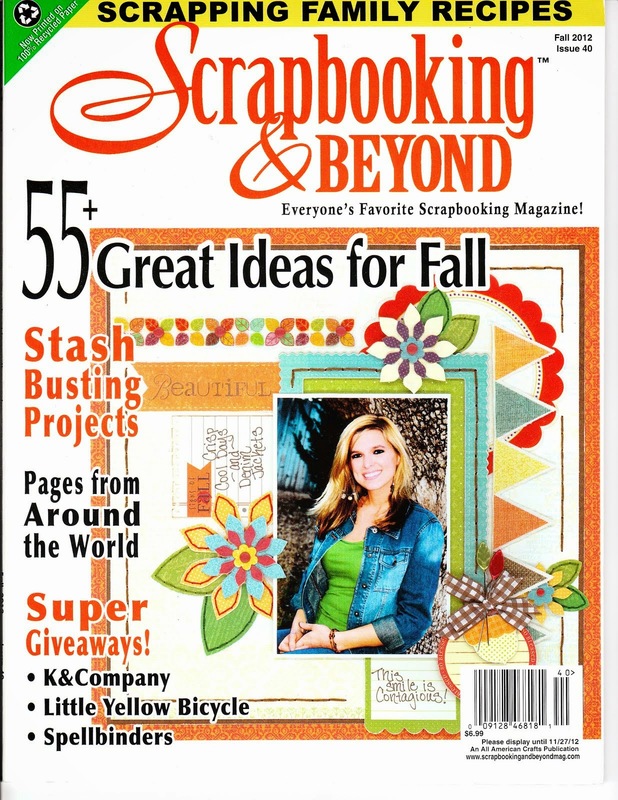 It's so fun to work with such fantastic products, a terrific group of designers and great support from the manufacturer! As you know, Little Yellow Bicycle makes beautiful, quality products. It is always a joy to get a box full of Little Yellow Bicycle Products! There are a lot of new things happening at Little Yellow Bicycle, too. 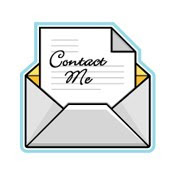 We have a brand new blog! 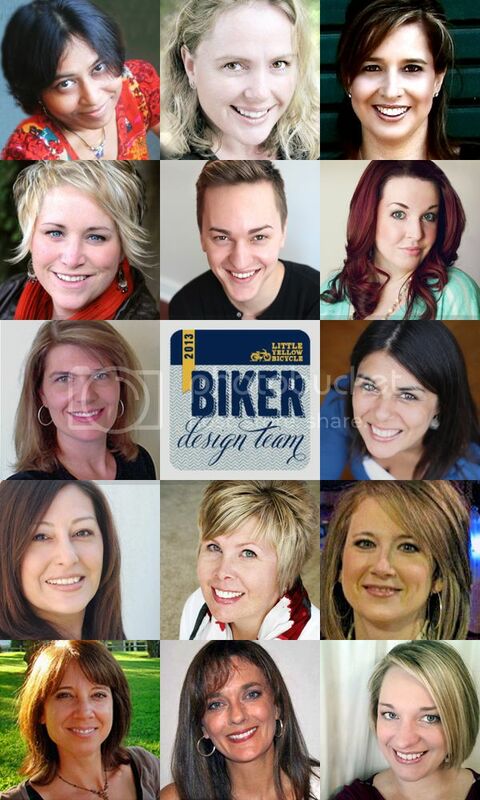 As a special welcome to the new Bikers, we are having a blog hop! Each of the new Bikers has made a card as a welcome to the team and to introduce you to each of us. I mostly used the Just Because Collection. 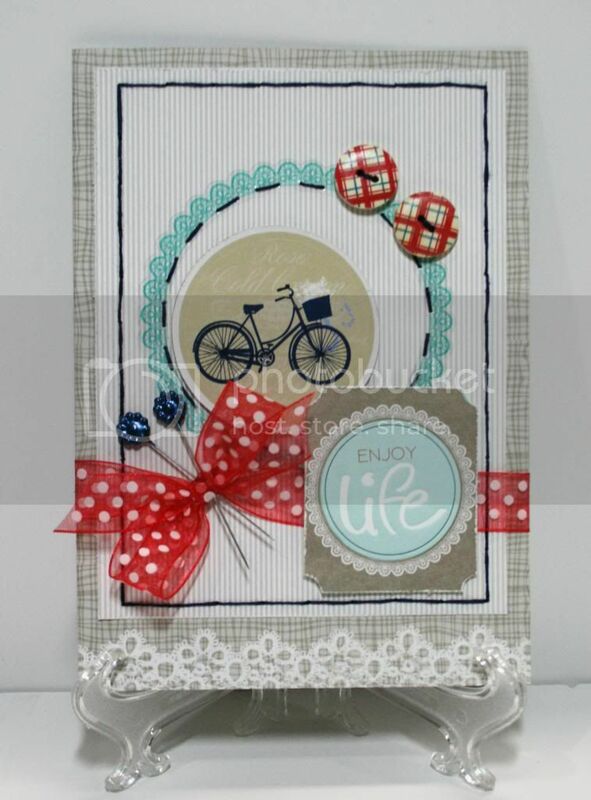 The Bicycle chipboard piece is from the Saturdays Collection. I couldn't resist adding a bicycle to my card today! Take a closer look at the buttons. They are from the new Naturals collection! LOVE all the pieces that the Naturals collection includes! Be sure to stop at each of the new Biker's Blogs to have a chance to WIN some of the latest release, Fern and Forest Girl and Fern and Forest Boy! They are ADORABLE collections and I know that you will love them! 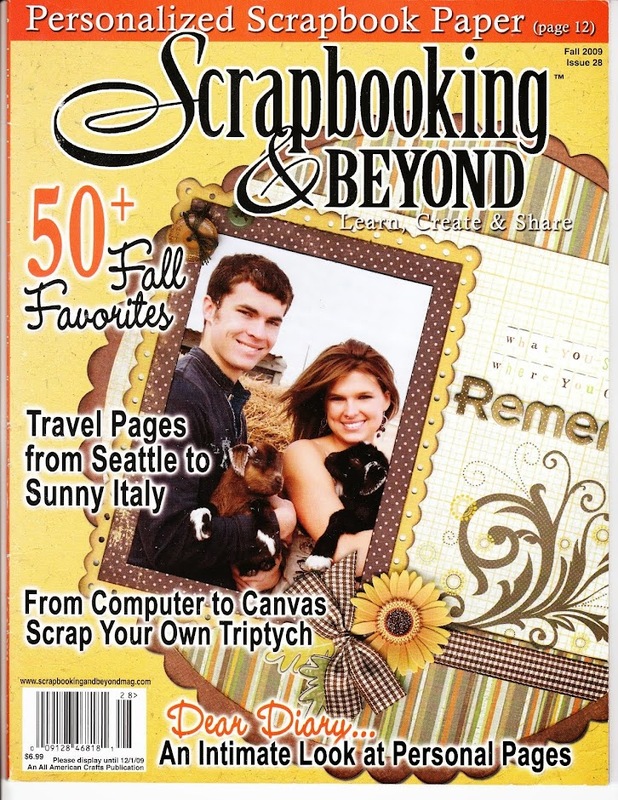 If you are already on your way in the blog hop, your next stop is the amazing Vicki Boutin! If you started here, hop back to the Little Yellow Bicycle Blog to get started! Also, another new thing...Did you know that you can get the products you love directly from Little Yellow Bicycle now? If you are having trouble finding them from your local or online retailer, be sure to check with LYB! Thanks for sharing my excitement to be on the LYB team again!